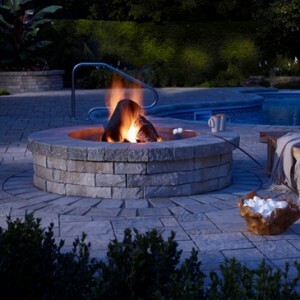 We supply a variety of brick and stone products from leading manufacturer Permacon. 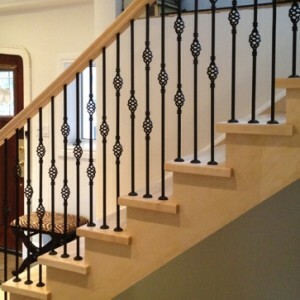 Classic or contemporary, straight or curved, we will design, fabricate, deliver and install your custom stair and railing system. 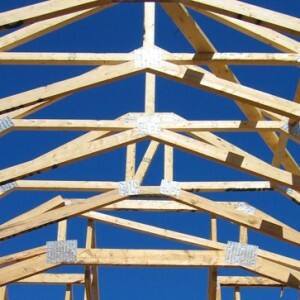 We’ll design, fabricate and deliver your roof trusses. Ask about our in-house Engineering services. 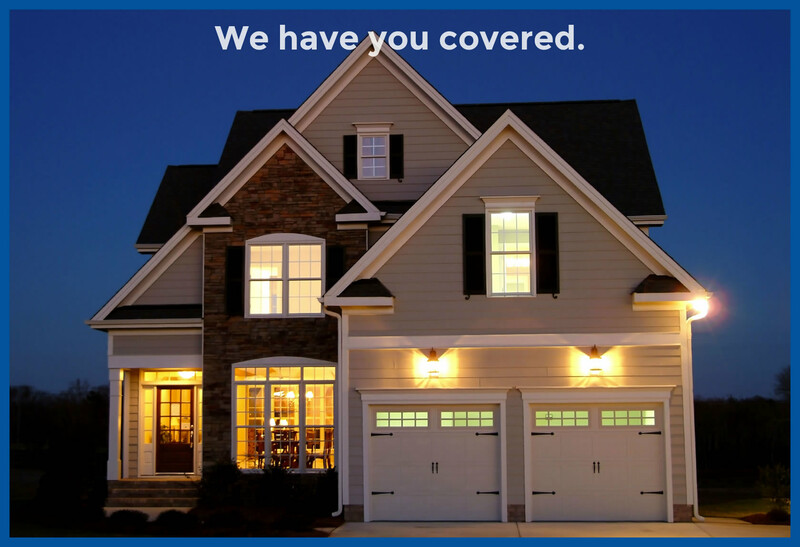 We treat your roof as a system – our solution includes an excellent leak barrier, roof deck protection, proper ventilation, quality shingles and the best warranty in the business. Our Engineered floor systems are also “value-engineered” so that your strong, quiet floor does not cost more than it needs to. 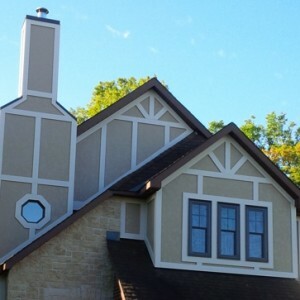 From traditional, to the very contemporary, we can achieve your design vision with our wide variety of siding choices. 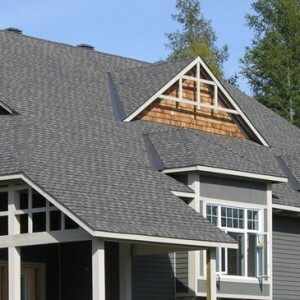 We install a complete siding system for maximum energy efficiency and durability. We are your one stop shop for framing. 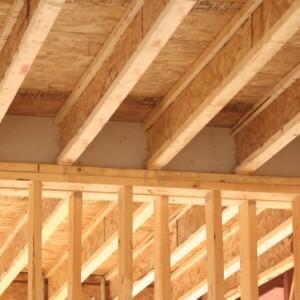 From lumber, to wall panels, and all of the other building materials you need to frame your home, we have what you need, when you need it. 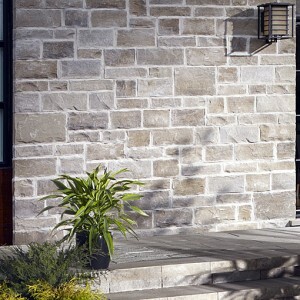 Choose from our large selection of landscaping stone products from Permacon and TechoBloc. 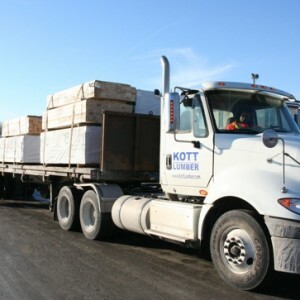 KOTT is your one-stop source for lumber & framing materials, home exterior products & services, and custom stair & railing systems.